Best Indian DD Harness Leather Dressage Saddle, Cow Soft Leather Seat & Knee pads, Wooden Tree & Stainless Steel Fittings. 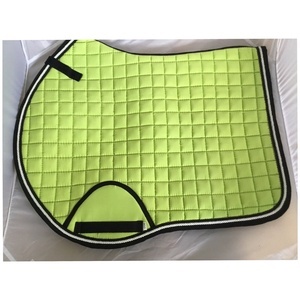 We Nehal Leather Works is delighted to introduce itself as one of the top Manufacturers & Exporters and wholesaler of complete range of Equestrian goods and Horse Blankets such as English Saddles, Western saddles, Australian saddles, Spanish saddles, Treeless saddles, Racing saddles, exercise saddles,ponypad saddles,roper saddles, Bridles, head stalls, halters/head collars, harness sets, martingales, reins, stirrup leathers, girths, saddle pads, chaps, caps, belts,Horse Rugs and blankets / Pads . 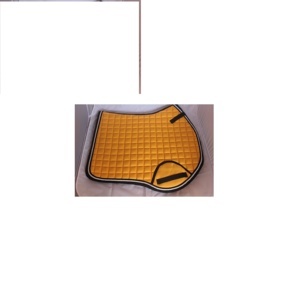 Leather Line Tack is the house of quality products in leather saddlery and harness goods all. We are also manufacturer a complete range of Rider stuff like Breaches and other things. We are exporting to number of leading and well-established customers all over the Globe. 2. Great style Dressage saddles in top fine quality tanned saddle leather. All saddles are made on "Strong Wooden Tree" and Quality workmenship. 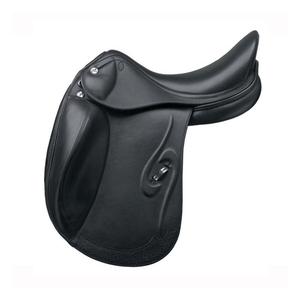 We can provide all saddles as per customer specifications and requirements. 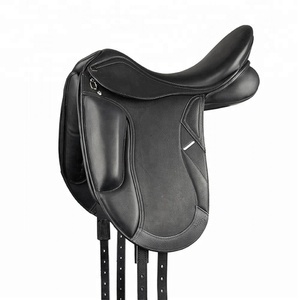 English genuine leather dressage saddle 17.5"
Seat,pad and panel on Cow indiam softy material on black color. Pannel stuffing on wool with soft white color. Billet on the DD leather with color black. English Saddles Dressage Show Saddle. Specifications black leather horse riding saddle Material: import leather Size: 15"16"17"18" Color: black, coffee, tobacoo MOQ:10PCS black leather horse riding saddle Material: lmport Lemico lnnovative saddle tree with a shock resistant membrane Elastic seat leather Shock resistant knee rolls Billet straps highiy tear proof,and easy to care for sweat resistant Stainless steel metal Soft cushioned panels made of MEMOFORM and cotton Size: 15"16"17"18" Color: black, brown, tobacoo MOQ: 10 pcs Wwight: 6.5KG For more details, you can contact us directly! We like to introduce our selves as one of the leading Manufacturer, Exporter, Importer and Wholesaler of all type of Equestrian goods for the Horse and Rider. In the recent past we've increased our production capacity in two fields and thus assuring you on time delivery in volume. We shall welcomed your valued inquiry and appreciate if you kindly let us know your requirement in details as well as quality. 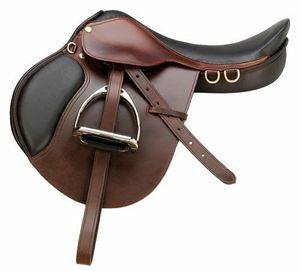 Alibaba.com offers 2,026 dressage saddle products. About 55% of these are saddle pads, 30% are saddles. A wide variety of dressage saddle options are available to you, such as paid samples, free samples. There are 1,861 dressage saddle suppliers, mainly located in Asia. The top supplying countries are India, Pakistan, and China (Mainland), which supply 48%, 24%, and 23% of dressage saddle respectively. Dressage saddle products are most popular in North America, Western Europe, and Northern Europe. You can ensure product safety by selecting from certified suppliers, including 111 with Other, 75 with ISO9001, and 2 with BSCI certification.